A striking nose with cherry, violet and a lighter strawberry character coming through. There is a brilliant perfumed lift and purity to the nose – a head turner. Texture and weight on the palate that has been hard to come by this vintage. Lovely flesh of fruit with oh so fine tannins and a lovely edge and raciness thanks to the acid that cuts through the fruit. Poised, focused and very classy. One of the best in 2013. Serious wine. Ch. 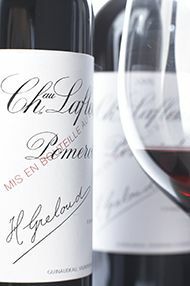 Lafleur has a brooding nose of violet, forest fruit and woodland notes. 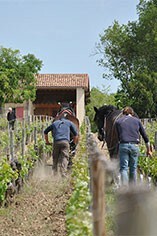 It is really intriguing, with power building up and up, followed by a precise mineral edge. One of the more concentrated palates of the vintage, it has layers of fruit but with the finesse and delicacy that is a hallmark for the year. 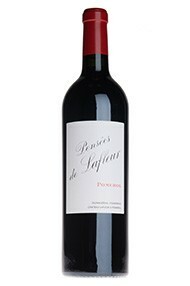 Tannins add a touch of spice and fresh acidity cuts through the fruit, offering great finesse on the finish. 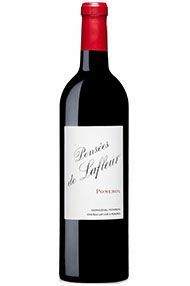 This is one of the wines of the vintage and a stunning Lafleur.